Some of you might want to have your wedding in a golf course setting. Others would prefer a to check a list of romantic wedding venues. Yet there is always a place and time for a wedding at a community centre. It’s a great thing that Calgary has a few of those and this post is featuring exactly that. I’m not promising that it’s a complete list, but these are the most notable facilities I have found. By the way, make sure you check our Calgary Venues page. 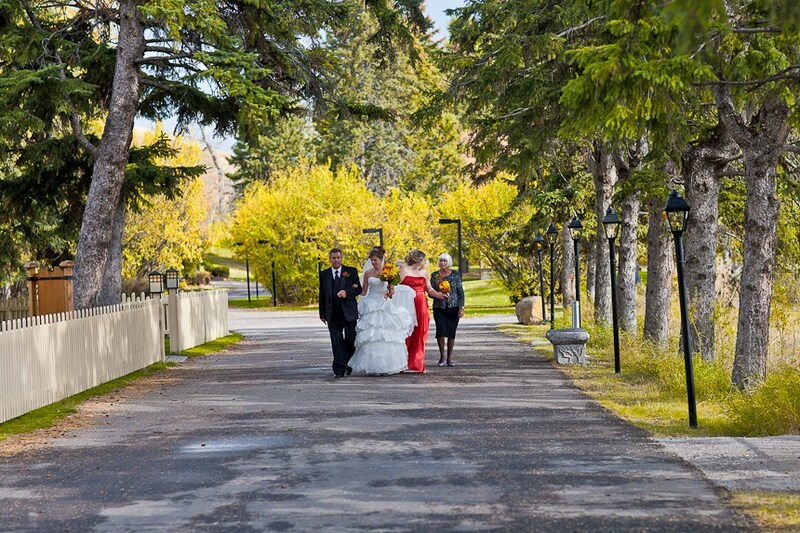 We wanted to simplify your life by putting the best venues in Calgary into a list sorted by size with details on each venue. We hope you like it. It doesn’t look like much in the photo, but that can be a good thing. Working with a blank slate like the ballroom at the Glencoe Club can provide creative couples with endless opportunities to come up with the exact ambiance they want. Source. 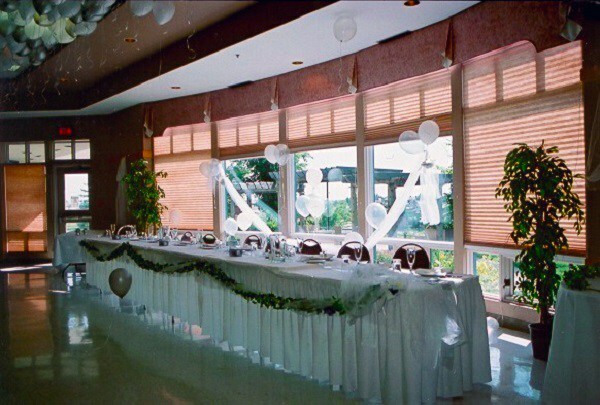 The Polish Canadian Cultural Centre is a practical venue for any type of reception or banquet. Unlike any other community hall, the Centre was built primarily for banquets and theatre performances. Source. The Al Azhar Shrine Centre is situated in Calgary, Alberta, Canada, overlooking a beautiful lake on the shores of the Bow River just west of the city centre. 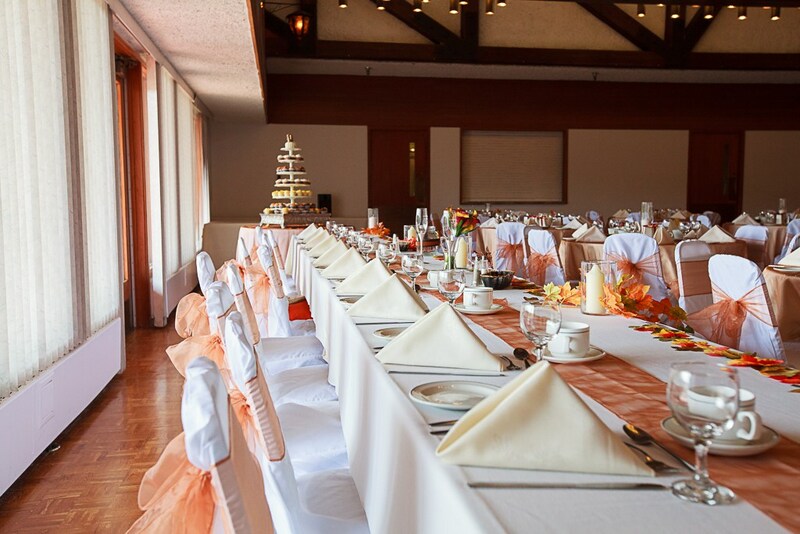 The facilities are available for weddings, receptions, company parties, meetings, company BBQ’s, etc. Source. This quaint landmark is situated in the community of Shawnessy in a 17-acre green space that includes a new tot lot and tennis courts. A few short steps away are ball diamonds and soccer fields for your enjoyment. Source. The facility will set up and take down tables and chairs according to your floor plan. You may bring in your own Caterer and Bartender or do it yourself. Their PA system is user-friendly and has a CD Player, ipod / iphone, laptop and wireless plug-ins. Source. The Edgemont Centre is located in Northwest Calgary and is owned and operated by the Edgemont Community Association. The Centre offers banquet facilities for groups of up to 200 people as well as a boardroom and small meeting room. Source. Looking for a great place to host your next event? 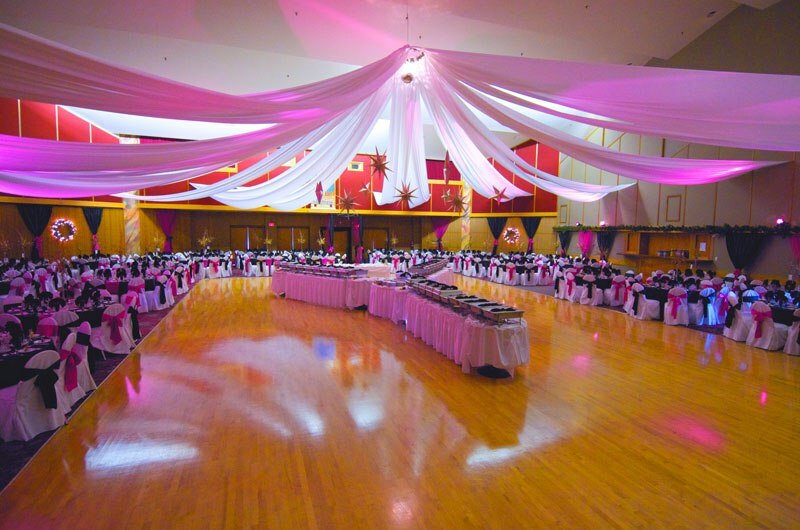 Century Hall is a 22,000 sq. ft. multi-use facility serving as the central gathering place for Cranston residents. Registered fitness classes, weddings, birthday parties and drop in programs can all take place here. Source. The Triwood Community Association is nestled conveniently in the heart of the Triwood Community and located at the base of Nose Hill between 14 Street N.W. and the community of Brentwood. The Triwood Community Halls are available for rent for special occasions. Learn more here. 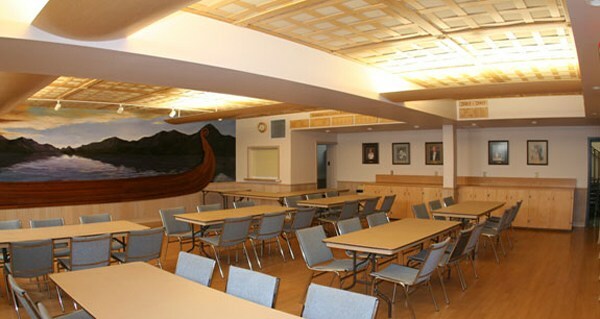 As I already mentioned, there’s definitely more of these cool community halls in Calgary. And many of the halls will have a lot of options available to make your event a great one. However, I’d strongly recommend (wink-wink) you read this post and come to Simply Elegant for any of your wedding planning needs.